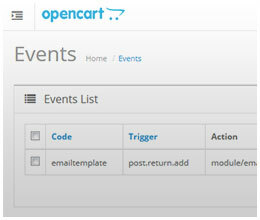 Opencart already comes with a really useful image manager but these changes help to make it, ev..
Add a useful feature to copy a layout. 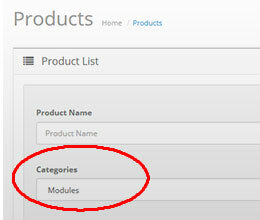 Simple select a layout you want to copy, then it will au..
Open product from admin product edit. 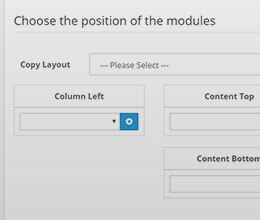 Make changes in the admin and easily preview.Also works with m.. 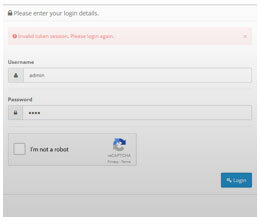 Protect your store from brute force attacks by adding a captcha to the admin login page of your site.. 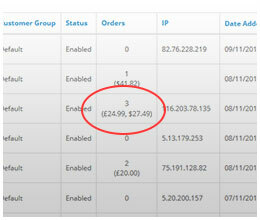 Fix this issue by auto updating admin IP address when they login. 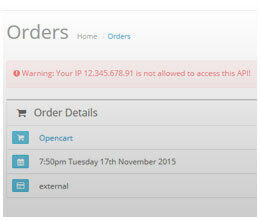 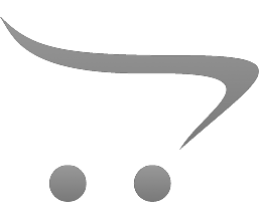 Opencart 2.1.0.1 restricts API a.. 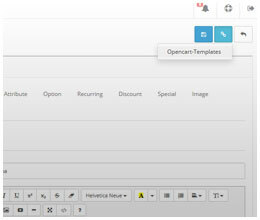 Replace Summernote (default opencart html editor) with CKEditor. 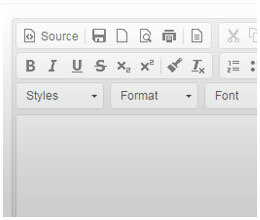 Tested to be working on catego.. 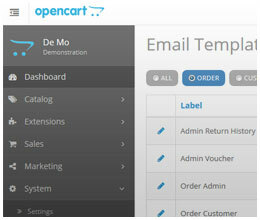 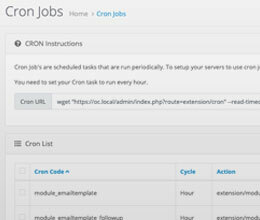 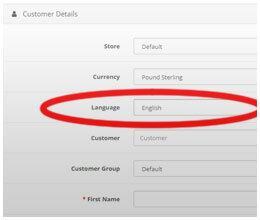 Adds a button into the admin menu allowing you to manually clear all of the system caches apart from..